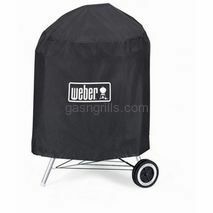 Full Lenght Broilmaster Grill Cover for P and T Series with one cup-holder side shelves. Fade-resistant, weather-resistant PVC/Polyester cover Comes in black only. 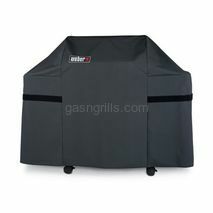 Full Lenght Broilmaster Grill Cover for P and T Series with two cup-holder side shelves. Fade-resistant, weather-resistant PVC/Polyester cover Comes in black only. 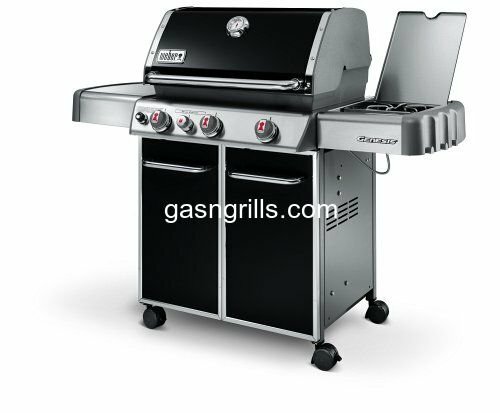 Built-in kit premium Grill Cover for P3 and T3 head built-in island, covers head and control panel. Fade-resistant, weather-resistant PVC/Polyester cover Comes in black only. 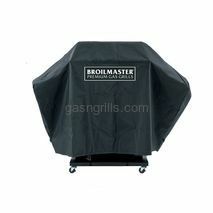 Full Lenght Broilmaster Grill Cover for P and T Series without side shelves. Fade-resistant, weather-resistant PVC/Polyester cover Comes in black only.